At The Diabetic Shoppe, we offer the finest blood glucose monitoring system on the market. We accept all major insurance and we delivery these products right to your door. Shipping is free. First, we accept much insurance that other similar companies do not. Second, we offer a wide array of diabetic testing meters whereas our competitors usually only offer one or two. Third, we value friendly, local customer service. Our call center is in the United States and so is every single person who is employed by our company. Finally, we offer the best aftermarket support and diabetic education in the industry. Our business model is very simple. You or your clinician will contact us. We get some general information from you and then contact your clinician to get a prescription. Once your prescription and any other necessary paperwork are in hand, we will contact your insurance company to obtain an estimated patient responsibility amount. We will contact you before we ship your supplies to discuss this with you. Very often, the estimated patient responsibility is zero dollars. We stick to our word. We will ship your supplies out on time and ensure that your relationship with our company is a good one. We are accredited by the Joint Commission, so our supplies and our facility meet the highest medical standards. 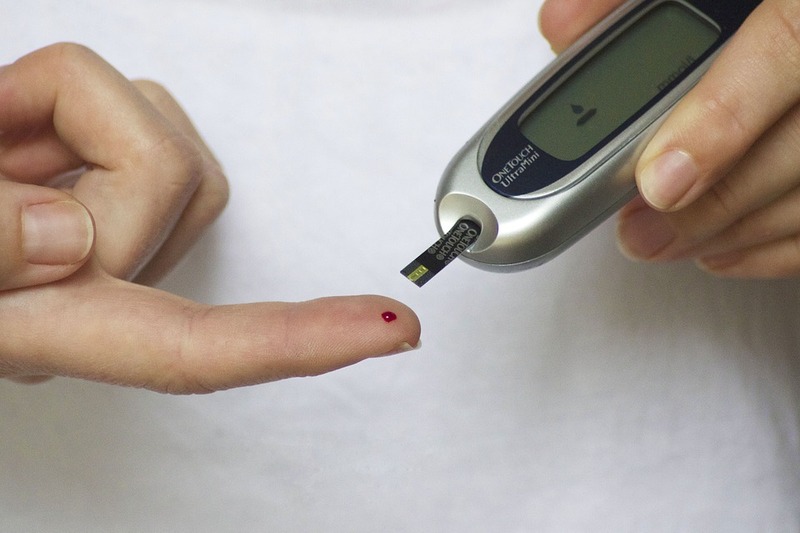 We have been delivering diabetic test strips, blood glucose meters and all kind of diabetic testing supplies to satisfied customers for 25 years.